Add personality and fun to your walls! 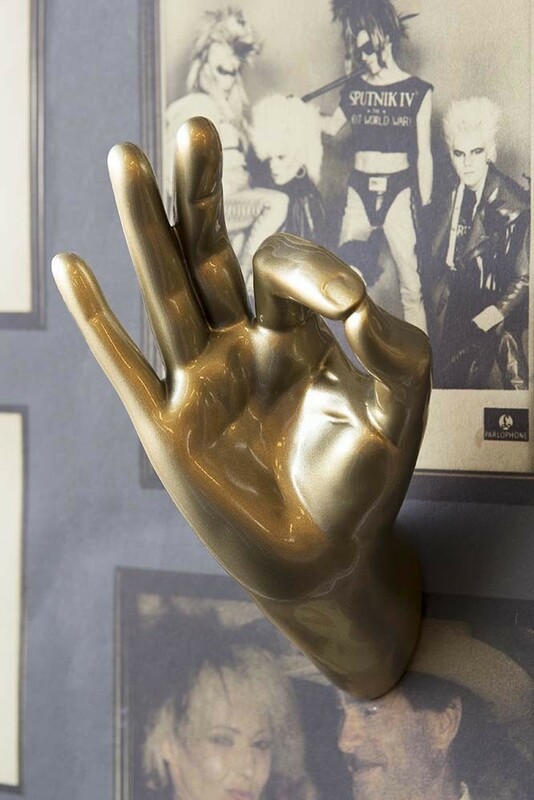 Aptly sourced in collaboration with the party paradise, Pikes Hotel in Ibiza the Gold Okay Hand Wall Art & Coat Hook will liven up your walls… guaranteed! Forming part of our second product collaboration with the iconic institution, we have taken inspiration from the Pikes Hotel grounds and the iconic pieces that adorn Pikes to create a fun-filled homeware collection that party-goers everywhere will just love.